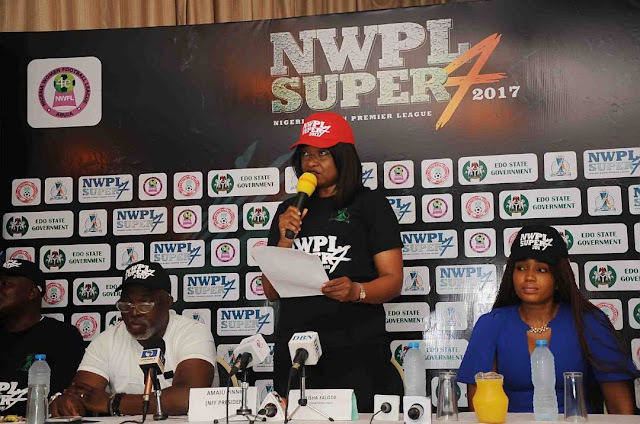 The board of Nigeria Women Football League (NWFL) has announced a shift in date for the annual football fiesta, Nigeria Women Premier League (NWPL) Super Four. The championship which will make known the champions of the 2016/17 Nigeria Women Premier League (NWPL) will now hold from October 09 – 14 in the ancient city of Benin City, Edo state. Officials and the participating teams, Bayelsa Queens, Delta Queens, Nasarawa Amazons and title holders, Rivers Angels are expected to arrive in Benin City on Saturday, October 07 while the teams will use the days in between to train prior to the commencement of competitive matches on the 9th of October. 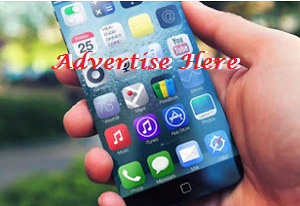 The championship was initially billed to hold from September 11 – 16 in Benin City, Edo state. The NWFL board chairperson, Aisha Falode said the postponement though a difficult one becomes necessary because of the Fifa U20 World Cup qualifiers between Nigeria’s Falconets and their Tanzanian counterparts taking place in Nigeria on September 16 and Sunday, October 01 in Dar es Salaam, Tanzania. “The NWFL board is compelled to shift the date of the NWPL Super Four championship due to the Fifa U20 World Cup qualifying matches between Nigeria’s Falconets and Tanzania on Saturday, September 16 in Nigeria and October 01 in Dar es Salaam, Tanzania respectively. “Teams and officials are expected to arrive on October 07 while the teams will use the time in between to train and unwind for competition proper commencing on Monday, October 09. “The decision is a difficult one but we took into consideration the fact that many of the players involved in the Fifa U20 World Cup qualifying matches including the head coach, Christopher Danjuma are part and parcel of the Super Four championship. “We have always dreamed of NWPL Super Four championship with excitement, character and quality that will not only showcase the best of women football to the outside world but also to give the needed dividend to our hosts and potential sponsors. “We have responsibility to end the already successful league season on high and the best way to achieve that mileage is to give everybody equal opportunity. “We sincerely regret any inconvenience the slight adjustment in date will cause to the teams, stakeholders, hosts, sponsors, among others. “We are committed to organising the best ever NWPL Super Four championship in the annals of women football,” said Falode. Nasarawa Amazons will kick-off the championship against Bayelsa Queens on Monday, October 09 while Delta Queens take on Cup holders, Rivers Angels in the second match of matchday 1 clash.